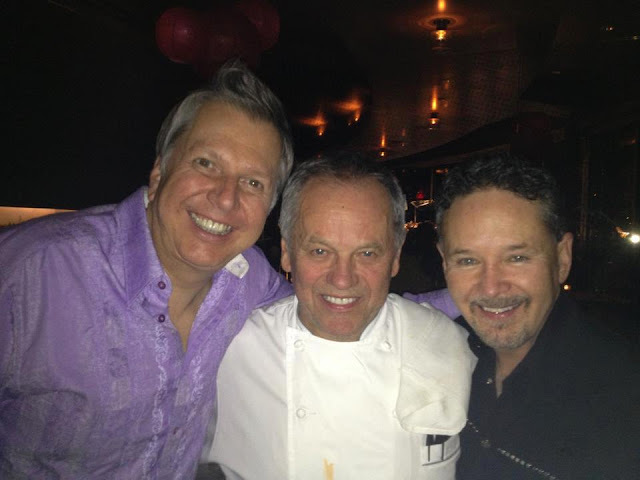 Famed celebrity chef, Wolfgang Puck, was in Dallas on Wednedsay to celebrate the Chinese New Year at his Dallas restaurant, Five Sixty. Joining Puck at this celebration were chef pals Stephan Pyles, Dean Fearing and Lisa Garza. Puck told the DMN that he was in Dallas because he has so many friends here. The celebrity chef culture is apparently alive and well in Dallas!